at Solo, we're creating the future of energy. At Solo we believe the age of fossil fuels is dead, and we want to start making the transition to 100% renewables happen as quickly as possible, like now. Solo are building the power plant of the future – the Virtual Power Plant. The building blocks of a Virtual Power Plant are batteries. Unlike a conventional power plant, our Virtual Power Plant is not a large industrial plant in one single location, but a connected system of distributed batteries and Electric Vehicles in homes and businesses across the grid. We digitally link these assets to act as an intelligent system of flexible demand and supply which help balance the intermittency of renewable generation. Solo will soon be starting free roll-out of battery storage and Vehicle-to-Grid (V2G) chargers in the UK, with other markets to follow. It couldn't be simpler - your home or business becomes part of our Virtual Power Plant by "hosting" a battery or V2G charger and we provide you with low-cost 100% renewable electricity through one of our energy supply partners. We make energy cheaper by controlling your battery and/or EV to charge from onsite solar and wind generation, where present, but also charging from the grid when there's lots of local renewable generation from wind and solar farms. When renewable generation decreases, we supply your home with all that nice clean and low-cost energy stored in your battery or EV. By balancing renewable supply and customer demand in this way, we can start saying goodbye to costly fossil fuel generation for good. Great for your wallet, and for the planet. Why is Orkney turning out to be the testbed for future global energy systems? We’ve blogged about why we think Orkney is leading the way in energy innovation. Want to find out more about the ReFlex project? You can see how Solo is involved in the project video. We're excited to announce that Solo's FlexiGrid platform will be used to deliver the energy system of the future as part of a BEIS project in Orkney. Killian O’Connor features on Talking Utilities podcast. Liam Breathnach gives his thoughts on the grid of the future. 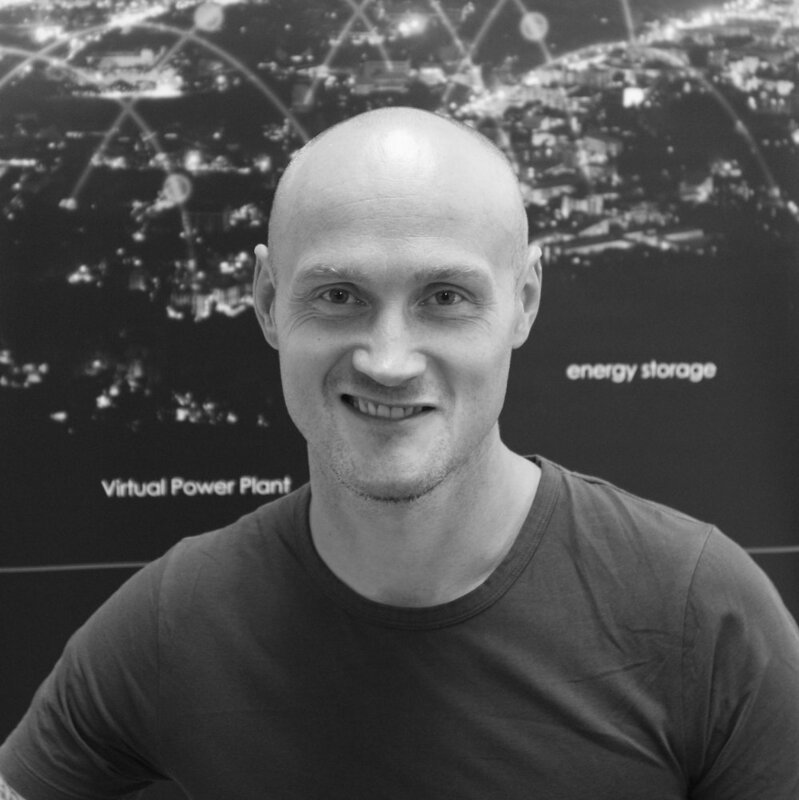 Energy Storage News interviews Ben Hill of Solo Energy. Solo Energy has been working with NEM since the start of integrating blockchain with Flexigrid and subsequently with Techemy while developing our STO strategy. Our Blockchain Strategist Darren talked to Coin Rivet about how the financial crisis changed his outlook on life. We're excited to announce our partnership with SolarCoin Foundation, helping homes with solar panels get the most out of their asset and working to accelerate the renewable energy transition. Ben Hill talks to Edie about 'saving the planet'.